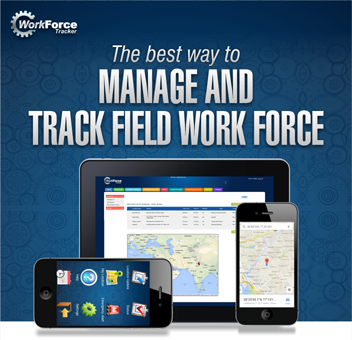 Workforce Tracker is a unique product that combines features of security, and work force productivity together into one comprehensive easy to use product. 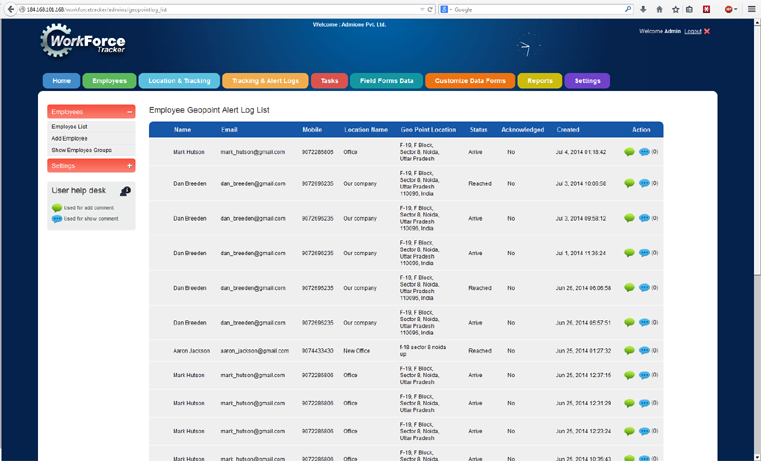 It not only lets you know where your field employees are and what they are doing. 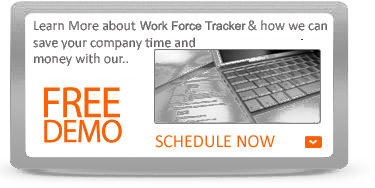 Work force tracker allows feld emoployess to continue to update their status on the system. So, you not only know where thet are but what they are doing. Businesses have legal obligations to protect their field employees as they are the first to encounter irate, threatening customers and dangerous incidents. The system lets company send security alerts to their field employees. Similarly, field employees can request the help by press of a button on their mobile Phone. Don’t wait for a dangerous, disastrous incident to occur before giving all your employees the tools they need to protect themselves in every type of situation. Public-facing employees must identify early stage incidents and summon and receive help in all levels of urgency – from low level to high. Panic Button is the incident notification system that gives all your field staff and employees control and peace-of-mind. Request help in the field by simply pressing a panic alert button on their mobile client. Lets Security department discreetly take control of the situation. Summon and receive help for low level to high level incidents. Early stage, lower level incidents do not always require deploying mass notification and law enforcement. With Panic Button, field employees improve early stage response and intervention in any type of situation and protect themselves and everyone around them. One click on the mobile app sends the alert to security department giving the location of employees. Simple – easy to use, no additional hardware or software required. All Alerts are logged in the system and broadcast to the team of people. Customizable – create your own custom messages, and receiver groups according to a situation’s level of urgency and receiver’s location, department or role. Manageable – runs on your security staff with support from our cloud-based administrative system. Flexible – send any combination of alert messages to any combination of receivers. Mobile Based Alerts – no wires or hardware mounted on furniture, desktop alerts on PCs, email and text messages. Versatile – also can use for medical and weather alerts, meeting reminders, visitor notifications. Cost Effective – less expensive yet equally powerful compared to other incident notification systems. Empowers front line employees to be in control of situations and their personal safety. Enables front line employees to own their personal safety and the security of co-workers and customers. Expands your ability to successfully assist co-workers before contacting 911 or on-site security. Prevents situations from escalating into threatening, dangerous, or tragic events. 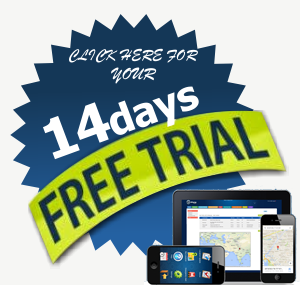 Reduces your dependency on contacting police for lower level incidents and situations. Improves the safety and security of your organization and peace-of-mind of your employees.